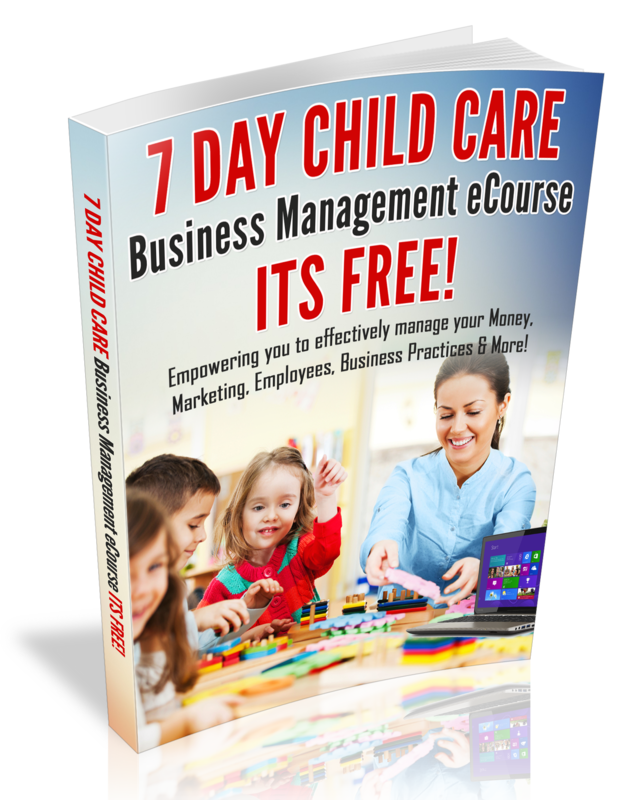 Your brochure is a reflection of your Business. In fact, it is a great way to market your program. 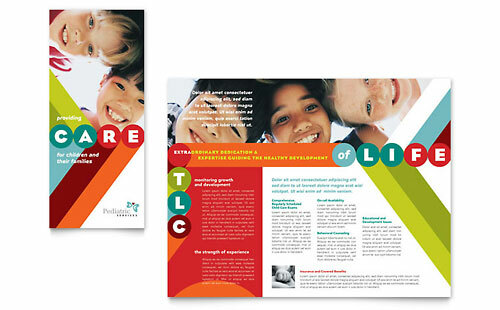 Moreover, a high quality brochure makes a great impression on parents. Many years ago, I used to create my very own brochures on my home computer (using color paper), then (several years ago) I decided to get my brochures professionally printed on glossy paper. I must say that getting my brochures professionally printed was money well spent. As a home provider I was working with a very limited budget and I could not afford to have my brochures professionally printed; So I created my very own brochures to handout to parents. However, that was over 10 years ago for me and since then, I have found very affordable ways of getting high quality brochures. Furthermore, now that I own a center, I have more slots to fill and I have a larger marketing budget and I notice that parents love to read my brochures. If you already have brochures; be sure to carry brochures with you along with business cards; insert your brochure in your enrollment packets, have extra brochures on hand, in the event your supply gets low and issue brochures to parents. Need brochures? I recommend that you try your local Office Depot or Vista print; they have worked for me and are very affordable! Purchase a brochure holder to display your brochures where parents can easily see them in your program.